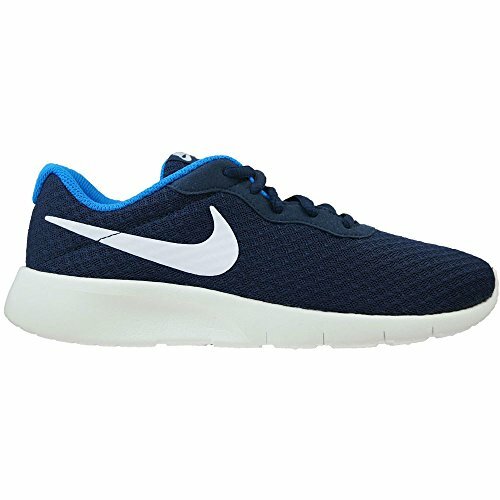 Nike Tranjun (GS) 818381 414 (7 Big Kid M) by NIKE at Blood of The Young. MPN: _Obsidian/White-Photo Blue. Hurry! Limited time offer. Offer valid only while supplies last.